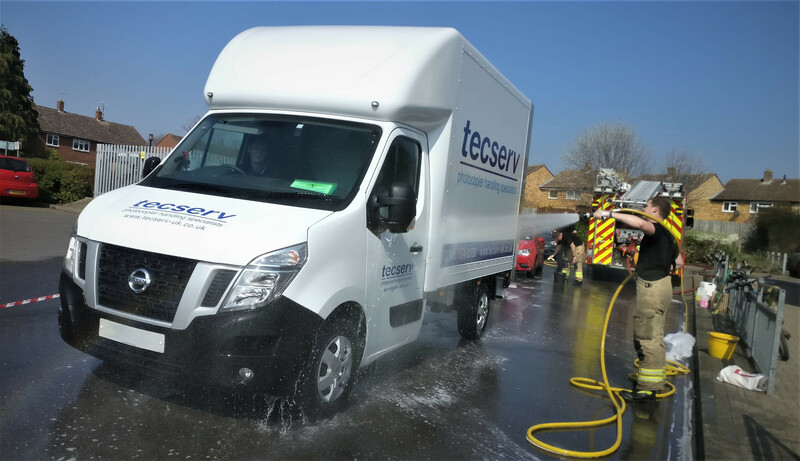 On Saturday the 30th of March Tecserv visited and took part in a local charity car wash event in in the historic market town of Wallingford, Oxfordshire! 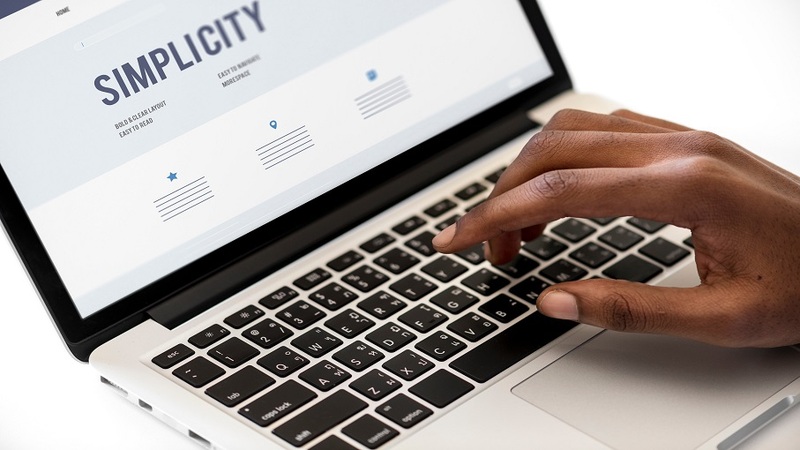 The Wallingford Fire Department had been asking for townsfolk and local businesses to come down to Wallingford School to have their cars washed while they take part in the National Fire Fighters Car Wash League for The Fire Fighters Charity! 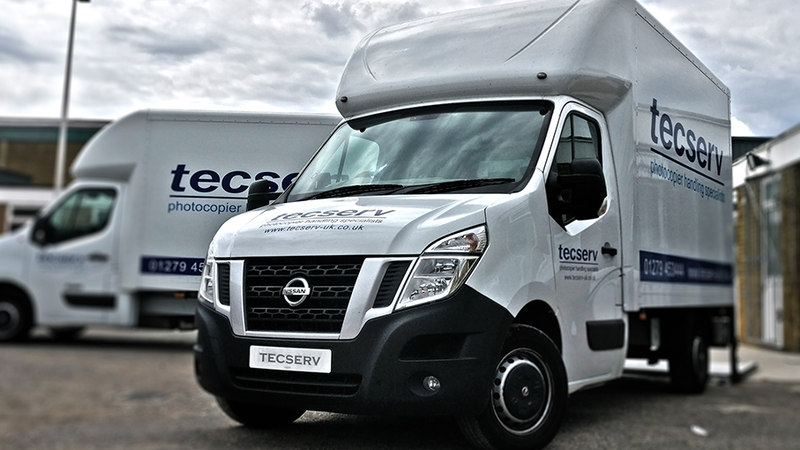 Tecserv have purchased three new vehicles in 2016 with a combined investment cost of £90,000! 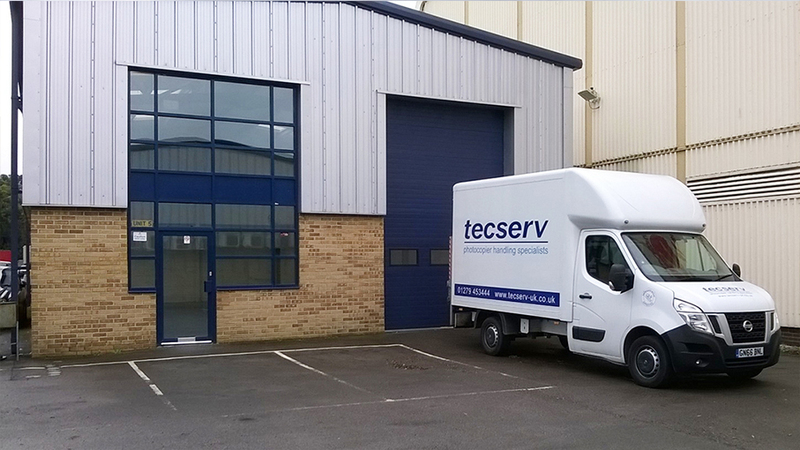 Here at Tecserv, we've been making huge steps in the development of our new online booking system as we prepare for our customers to begin using the upcoming tools and services we have to offer. 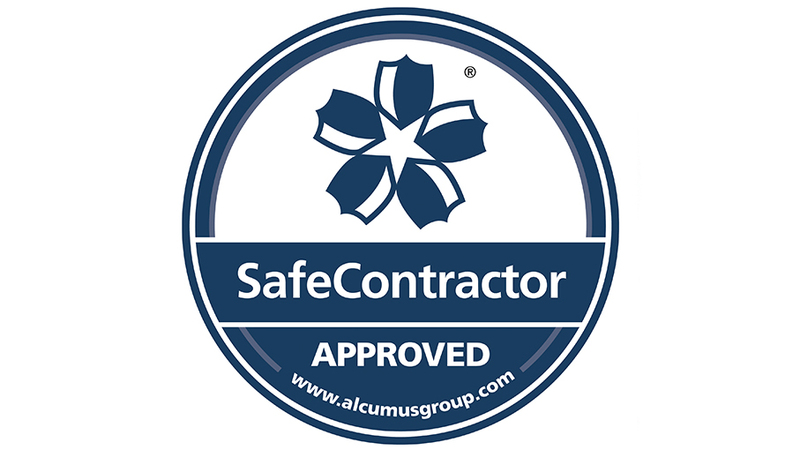 Tecserv are pleased to announce that we have been awarded accreditation from Safecontractor for our commitment to achieving excellence in health and safety. 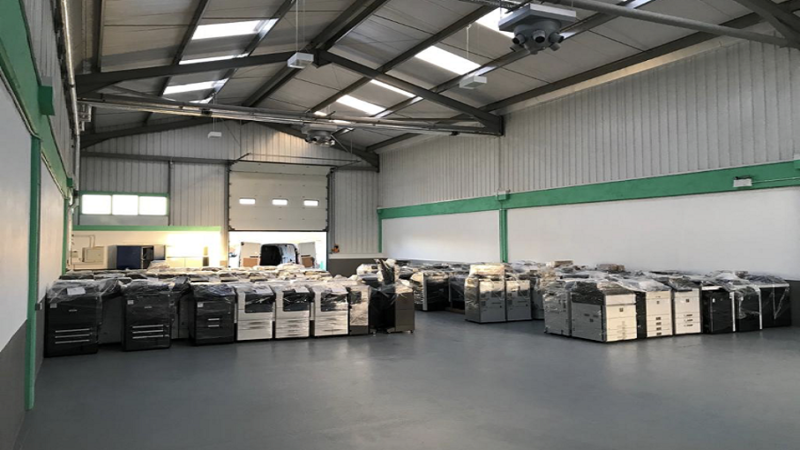 Tecserv Ltd "photocopier handling specialists" are pleased to announce that they have increased their standard coverage of the UK by over 100%! 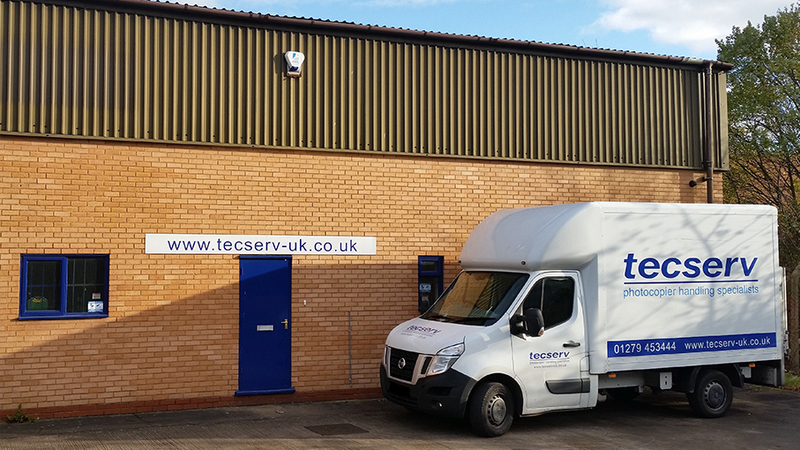 Tecserv are pleased to announce that the eagerly anticipated depot in Warwickshire is now open and fully operational, the additional depot is located off Junction 3 on the M6 and is based in the town of Nuneaton, Warwickshire.